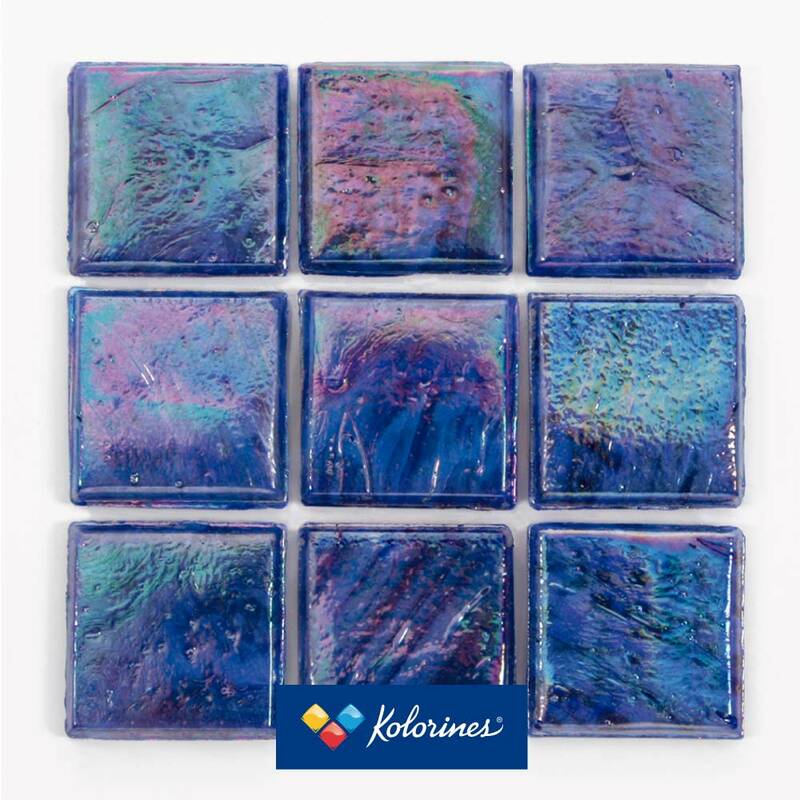 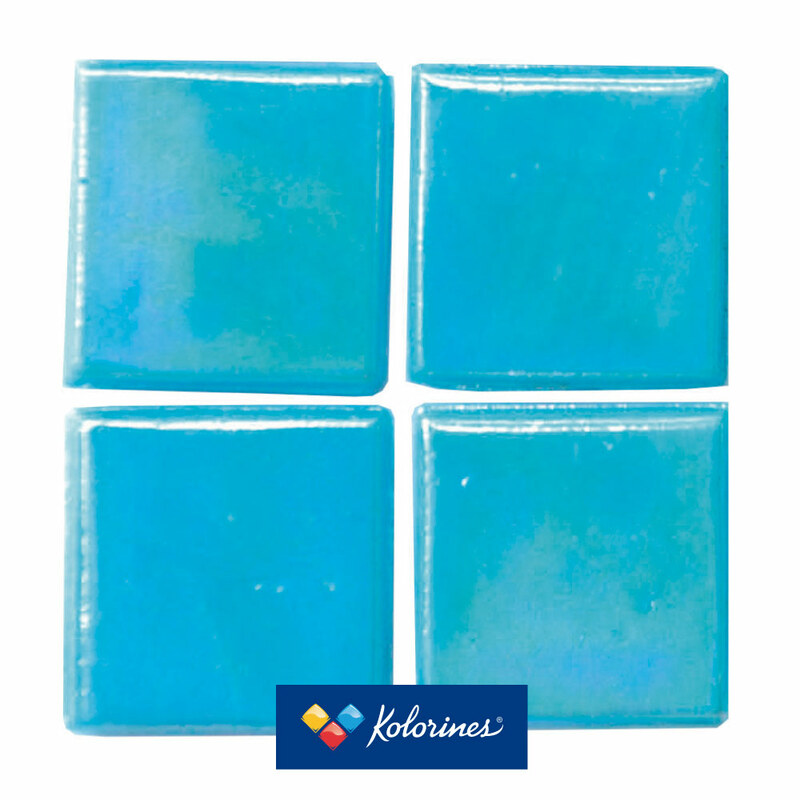 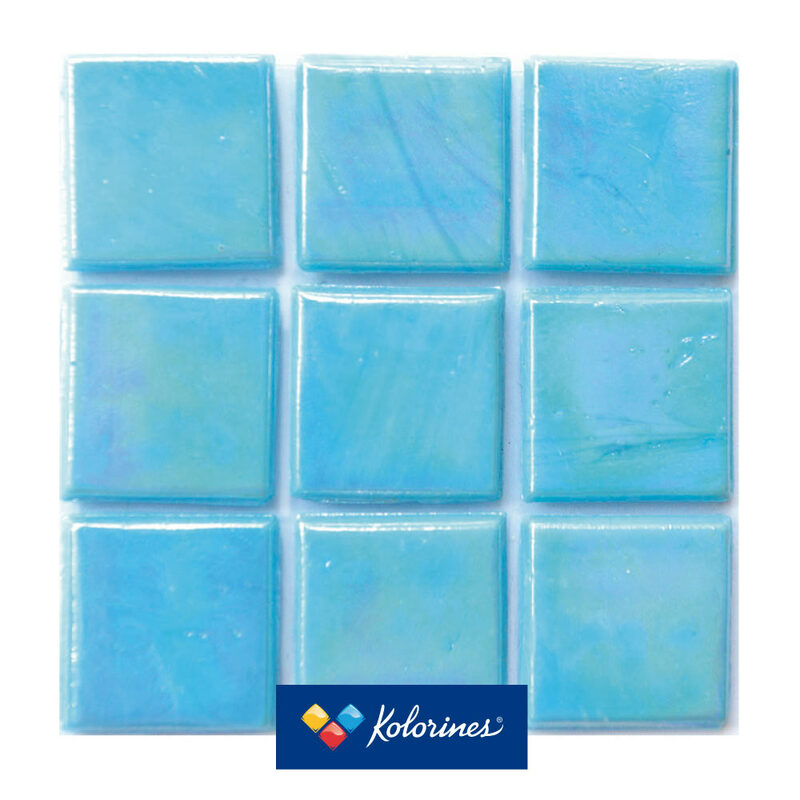 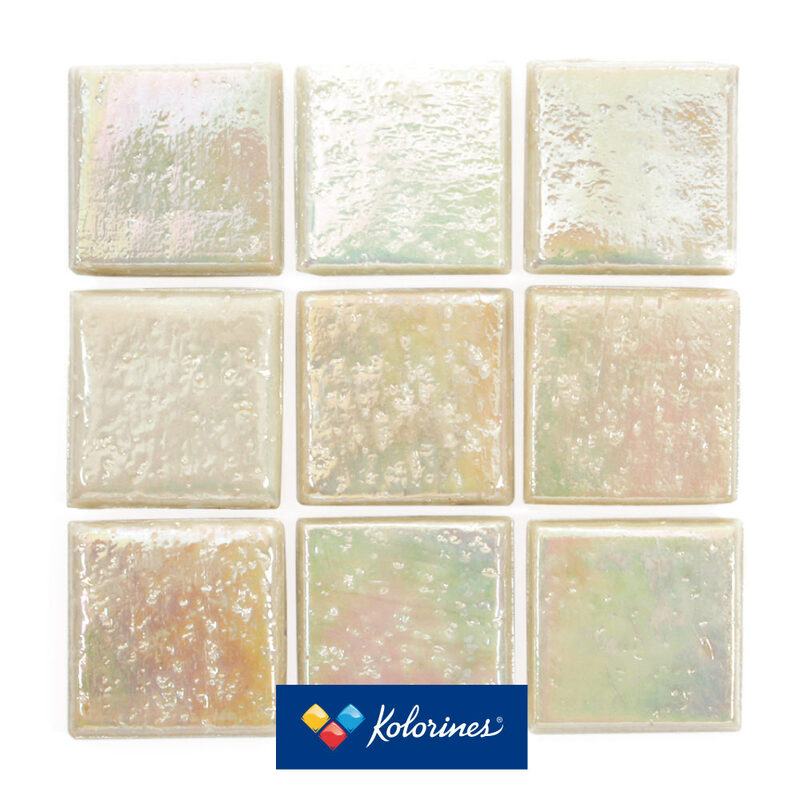 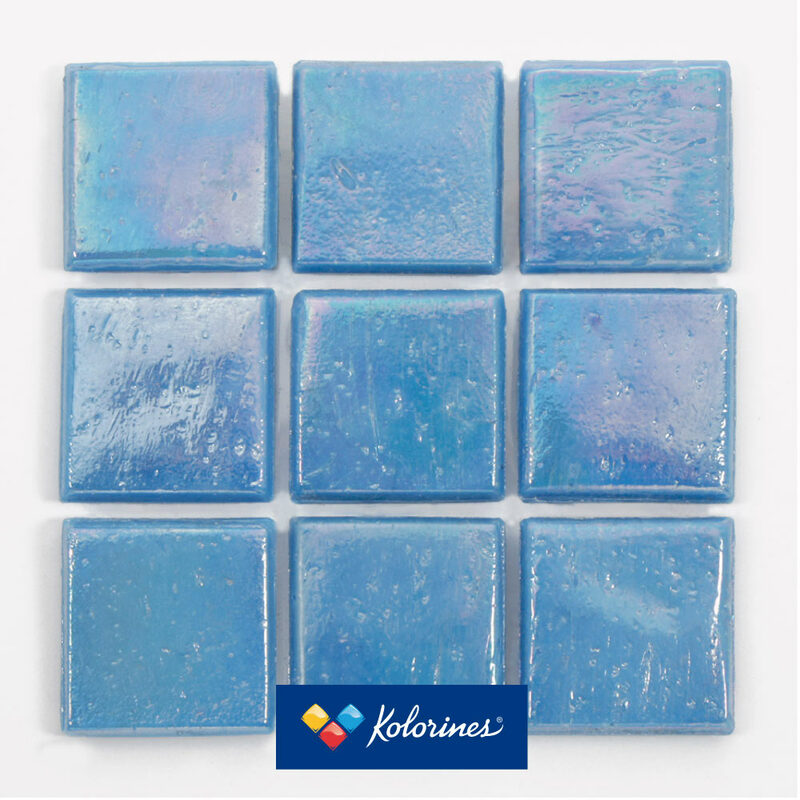 Metalica Collection – Kolorines S.A de C.V.
Add color and shimmer to indoor and outdoor spaces. 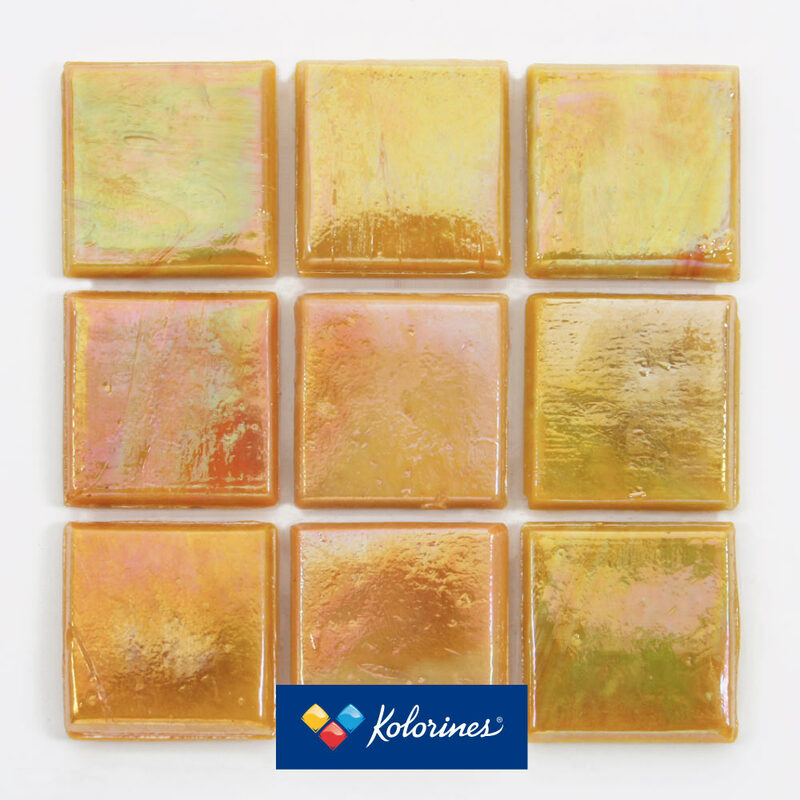 The fusion of pure color with a glazed finish creates the glass-metallic look that is the principal characteristic of our METALICA Collection. 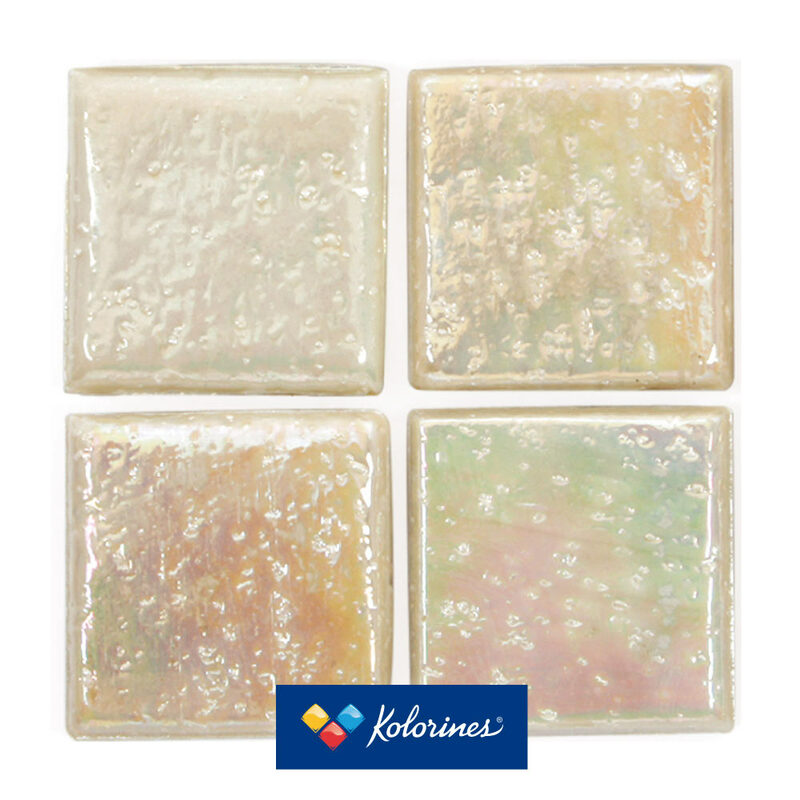 The tile’s duality in coolness and warmth produces a blend of colorful brilliance. 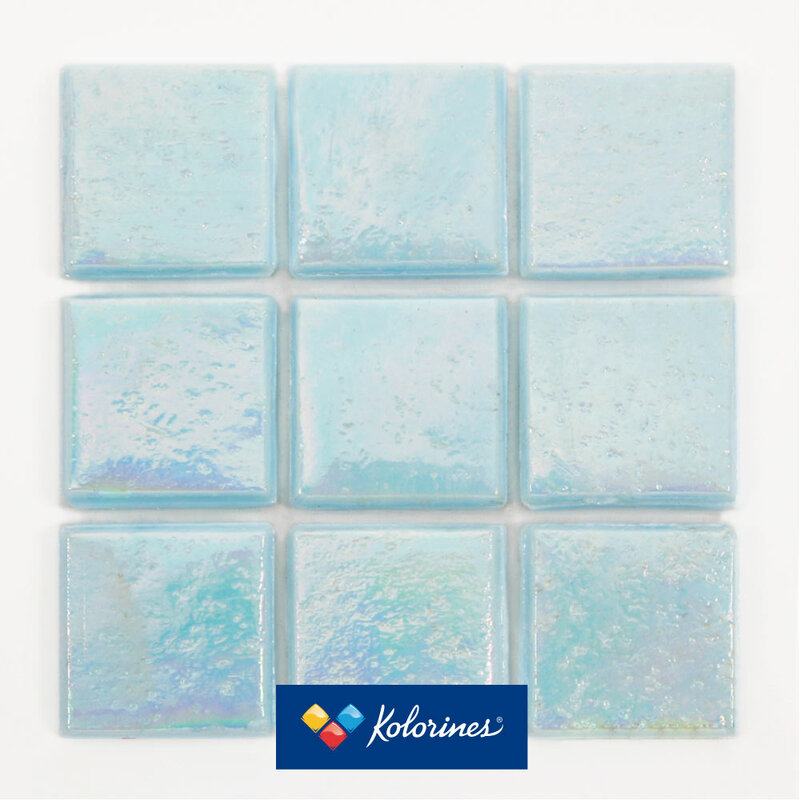 * Glossy Smalti. 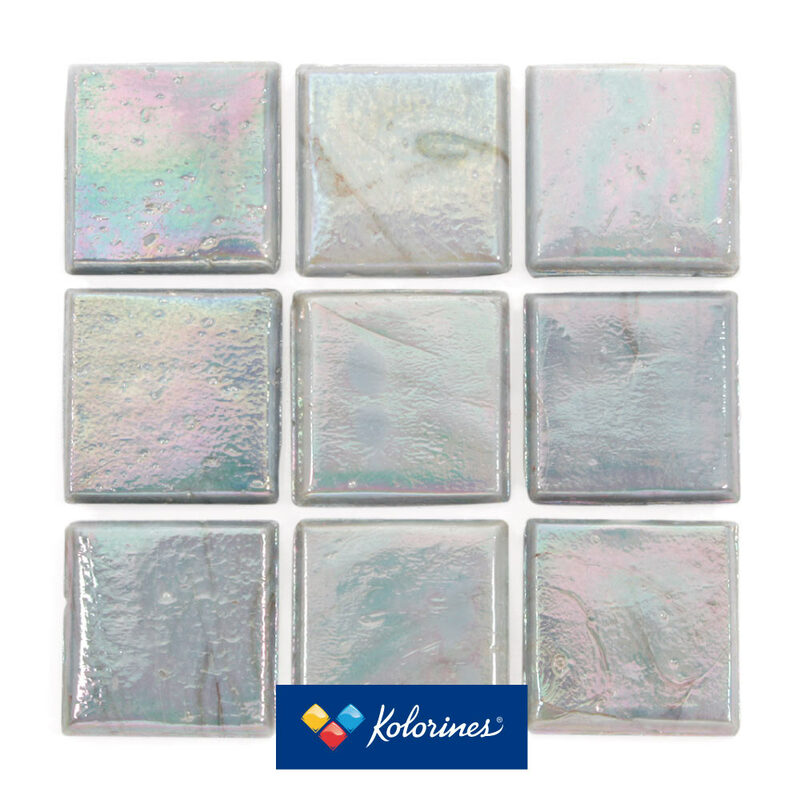 This collection has the same features as the murano collection but it has a iridescent coating which gives a polished, metallic effect with different color reflections when hit by light.